The 16th Annual Game Developers Choice Awards (GDCA), the peer-awarded highest honors in video game development, has named Director of USC Games and Chair of the Interactive Media & Games Division this year's recipient of the GDC Ambassador Award. Fullerton will be honored on March 16th in San Francisco. Fullerton is a Professor and director of the University of Southern California (USC) Games program, Fullerton has been instrumental in the development in IMGD and the Game Innovation Lab, and has continued to push the role in the creation of influential independent games that include Cloud, fl0w, Darfur is Dying, the Misadventures of P.B. Winterbottom and the Night Journey, with artist Bill Viola. 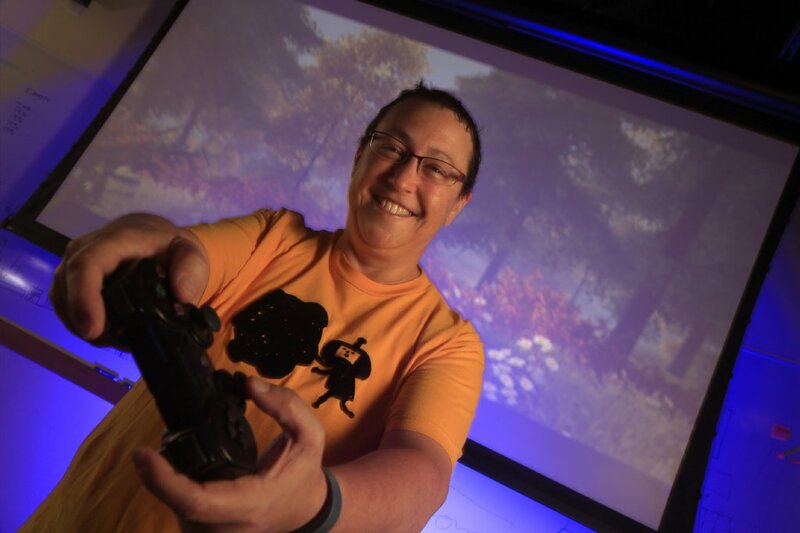 At USC, Fullerton has drawn from her experience as a game designer at companies that include Microsoft, Sony, MTV and many others, to help guide aspiring developers. Her previous achievements include an Emmy nomination for interactive television, IndieCade's "Sublime Experience," "Impact," and "Trailblazer" awards, Games for Change "Game Changer" award, and Time Magazine's Best of the Web. As the author of the design textbook, "Game Design Workshop: A Playcentric Approach to Creating Innovative Games," Fullerton's work in and out of the classroom has established her sterling reputation as an esteemed designer and teacher in the art and craft of game development. For more information on the Game Choice Awards, please visit http://www.gamechoiceawards.com/?